Another great home leased by Lena Vo of Premiere Team Real Estate - Beautiful, brand new 2018 home located in a desired peaceful neighborhood. Located just minutes to great Round Rock ISD schools, Dell Corporation, Outlet Mall, Old Settler's Park, & more. 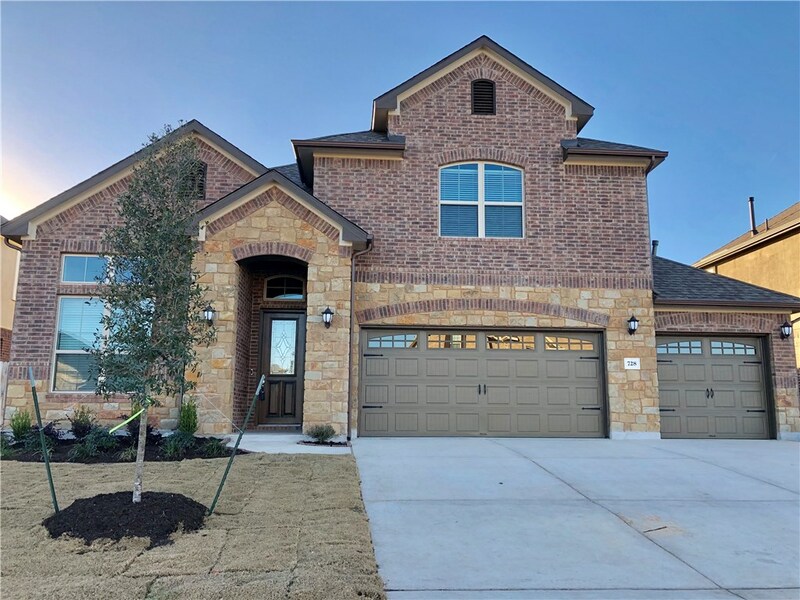 Home is over 3,000 sqt w/high ceilings, wood laminate floors, open island kitchen, spacious family & dining areas, & large loft w/attached media room. Private backyard features covered patio w/ceiling fan. Home is pre-wired with security system & cameras, Ring equipment, sprinkler system, and garage openers. Another great home for rent in Round Rock, Texas.